Pearl metallic postcards are available in a variety of dimensions. This stock provides for a subtle shimmer unlike any other. 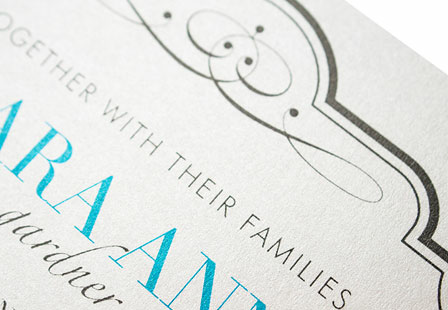 This stock is embedded with pearl fibers that give the paper an overall smooth, metallic look. Great for invitations, thank you cards, holiday cards and more! Please Select 2" x 4" 2" x 6" 3.5" x 8.5" 4" x 6" 4" x 8.5" 4" x 9" 4.25" x 5.5" 4.25" x 6" 4.25" x 11" 5" x 7" 5.5" x 8.5" 6" x 6" 6" x 9"